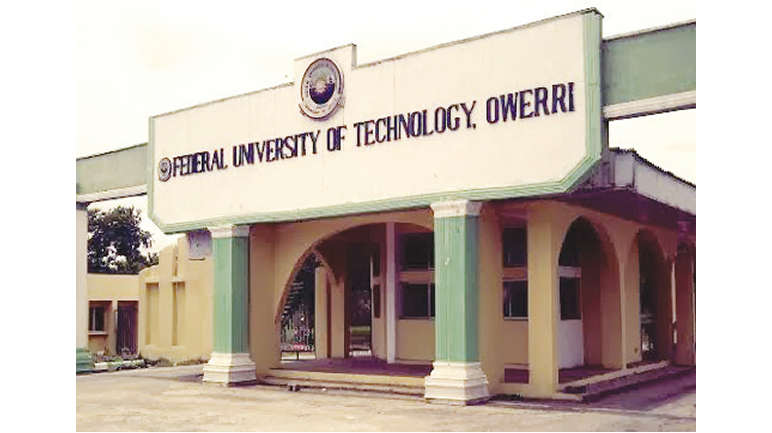 Federal University of Technology, Owerri (FUTO) Postgraduate Diploma, Masters and Doctorate Degree Admission Forms, Courses, Admission Requirements, Application Guidelines for 2018/2019 Academic Session. The Postgraduate School, Federal University of Technology, Owerri (FUTO) invites applications from suitably qualified candidates for consideration for admission into the under-listed Diploma, Masters and Doctorate Degree programmes for the 2018/2019 session under Regular, Part Time, Centre for Continuing Education (Weekend), Institute of Women/Gender and Development Studies (IWoGDS), Institute of Erosion Studies (IES) and Public Procurement Research Centre (PPRC). We are delighted that you are interested in FUTO’s Postgraduate School. FUTO’s Postgraduate school has evolved tremendously to become one of Africa’s Finest. Equipped with a wide array of resources, FUTO’s Post Graduate School brings together distinguished professionals and talented students who share a common passion for their fields.To learn more about the Graduate School and our requirements please see below. Candidates applying for the Postgraduate Diploma (PGD) programme must possess a HND Upper Credit or above and five credits at ‘O’ levels in the relevant science subjects. Applicants with a Third Class Honours degree or a Pass degree may also apply. Also Applicants with professional certificates such as ICAN, ACA, FIST, FIMT, FMILT, FNIST and other relevant qualifications may also qualify for admission. A first degree with at least a second class honours qualification in the related area from FUTO or from any other recognized University. A Bachelors degree from a recognized university plus a PGD in the relevant area. Any other qualification as may be approved by the University Senate. A good honours Degree in the area of Science/Technology, Engineering and Management Technology from FUTO or from any other recognized University. Any other qualification as the University Senate may from time to time recognized/approve. All applicants must forward their transcript to reach the Deputy Registrar/Secretary, Postgraduate School, Federal University of Technology, Owerri, Imo State, Nigeria, not later than February 28, 2019. The website will close on February 28, 2019, and all submission of documents as in E above will close on same day. All successful candidates will be notified via email/SMS.